Bybit’s Shanghai debut attracts hundreds of cryptocurrency professionals in the Cryptostrategies forum. From 1:30 to 4:30 pm, Beijing time, Bybit co-hosted an event with Cryptostrategies, Zhaobei Capital, and Hailu Fund on the current status and future of cryptocurrency markets, attracting hundreds of professionals in Shanghai. The event attracted hundreds of professionals from financial institutions, hedge funds, quantitative teams, crypto investors, and market makers to discuss the current state of the cryptocurrency markets with a focus on how to profit from cryptocurrencies using derivatives, how to gain consistent returns, and how to break the current bear market. Many speeches, discussions, and activities punctuated the event. During the event, Levion Li, Bybit’s China business development manager, gave a speech, as the company representative, during which he expressed the company’s commitment towards the creation of a fairer, faster, and more human crypto trading environment. 1. The company’s state-of-the-art speed matching engine providing 10x the industry speed with 100,000 TPS per contract. 2. A 24/7 Multilingual customer support through live chat or email. 3. An advanced order system with one-click TP/SL from the order confirmation window and multiple order types. 4. A professional risk control system, inspired and built from traditional finance risk control systems, and top-of-the-line security. 5. Low Transaction fees for Takers and high Rebates for Makers. Following the presentation, many guests expressed a strong interest in Bybit’s philosophy and modus operandi and were then invited to a Q&A session and face-to-face discussions, with the members of the Bybit team present at the event, to talk about further cooperations opportunities and ask more information about Bybit’s platform, business model, and future plans. Since it’s official launch, Bybit has participated in a number of events all over the world in North American and Taiwan and has recorded over 20,000 registered users on its platform in less than a month. 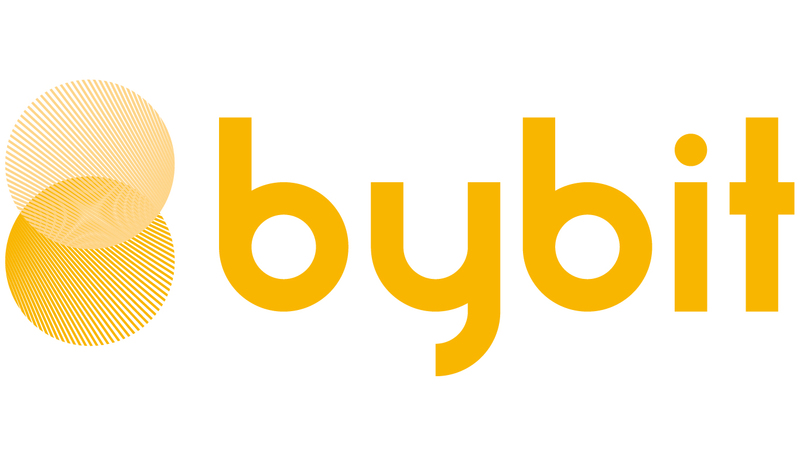 At Bybit we listen, care, and improve to deliver the best trading experience and a faster, fairer, and more human crypto trading environment.